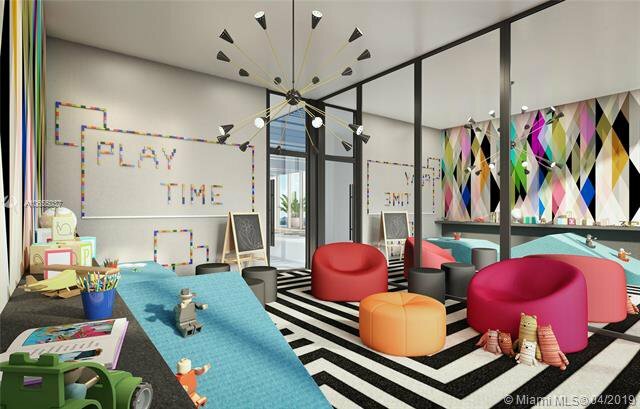 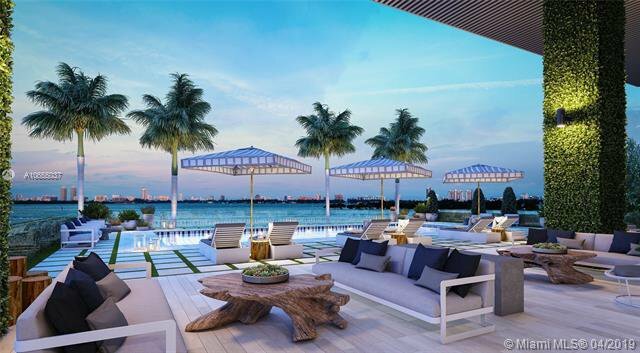 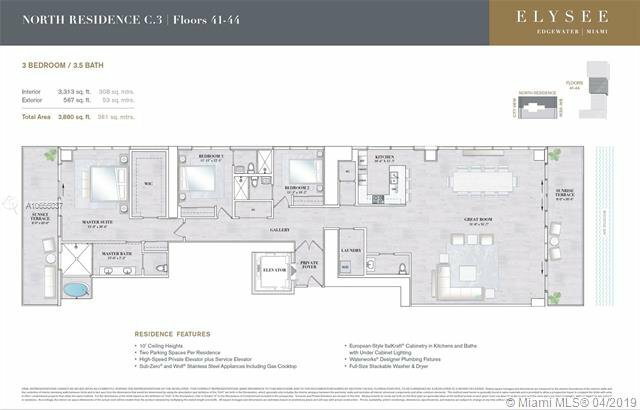 Stunning 3B/3.5b unit at Elysee, the first luxury boutique building in Edgewater. 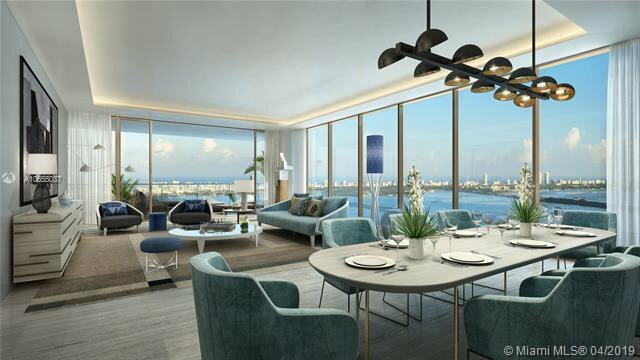 Enormous living room with unobstructed Bay views opens to an 8-ft deep balcony. 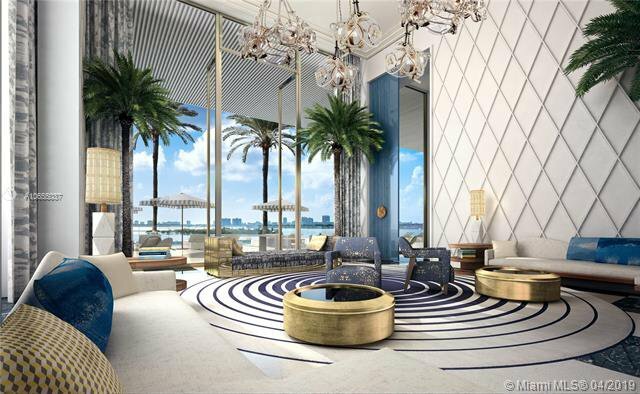 An entertainerâ€™s dream! 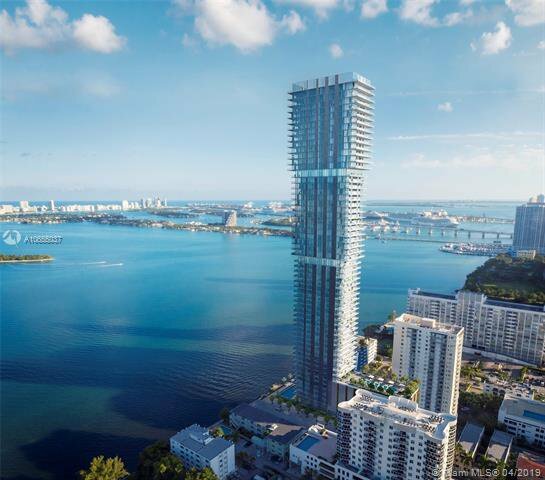 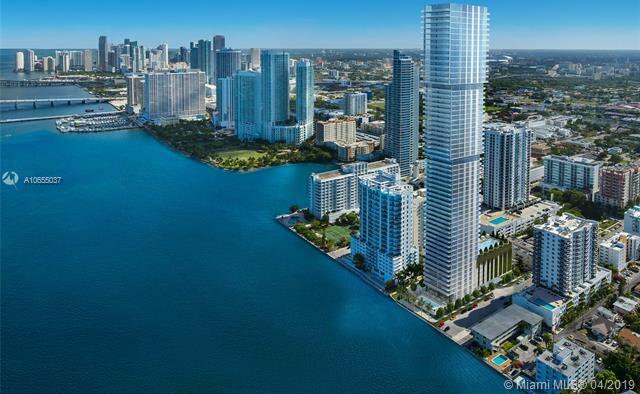 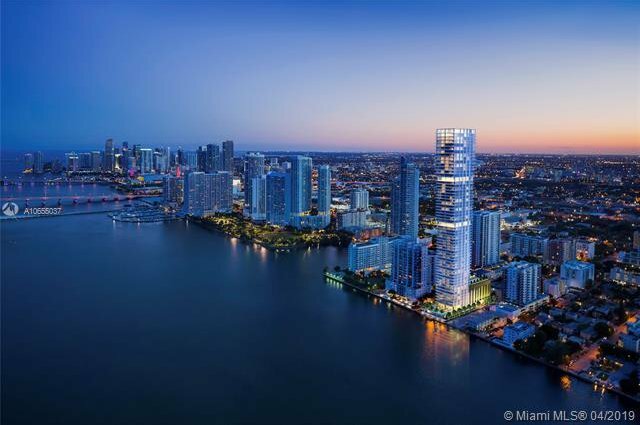 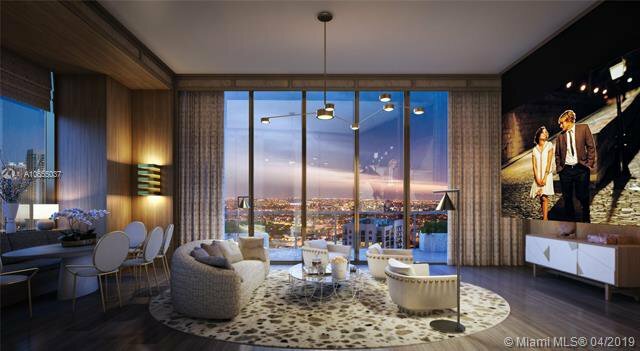 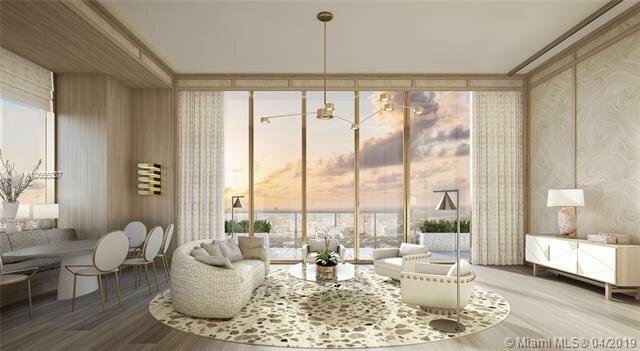 Rising 57 floors above Biscayne Bay, Elysee features two residences per floor, all flow-through. 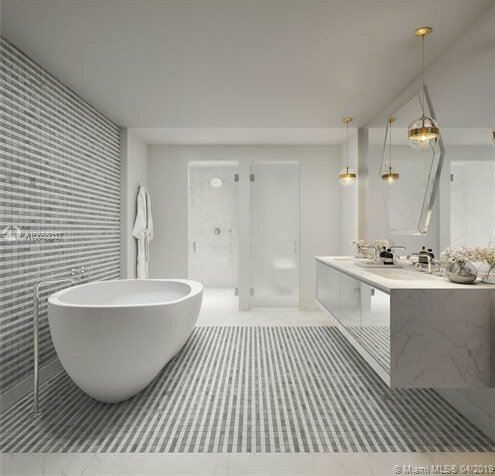 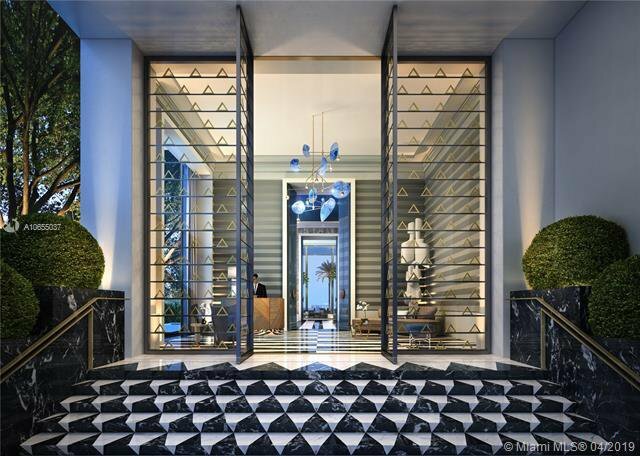 Private elevator foyers, marble master baths, Italkraft kitchens. 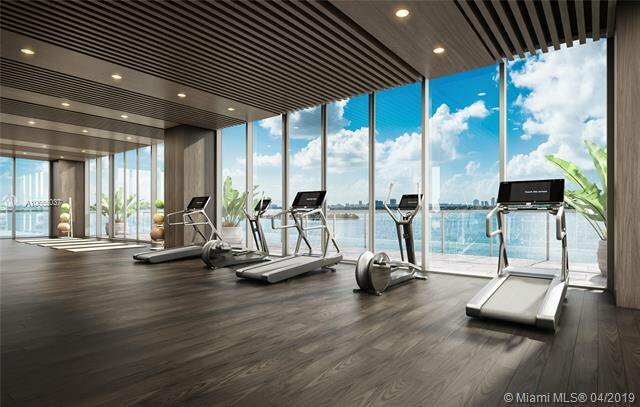 Amenities include sunrise and sunset pools, waterfront fitness center, 30th floor Sky Lounge with theatre and private dining room. 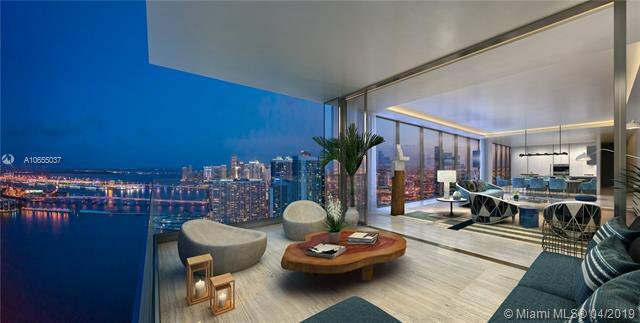 In the heart of the New Miami.